This car park entrance sign is part of our range of car park signs and is designed to be permanently post mounted. 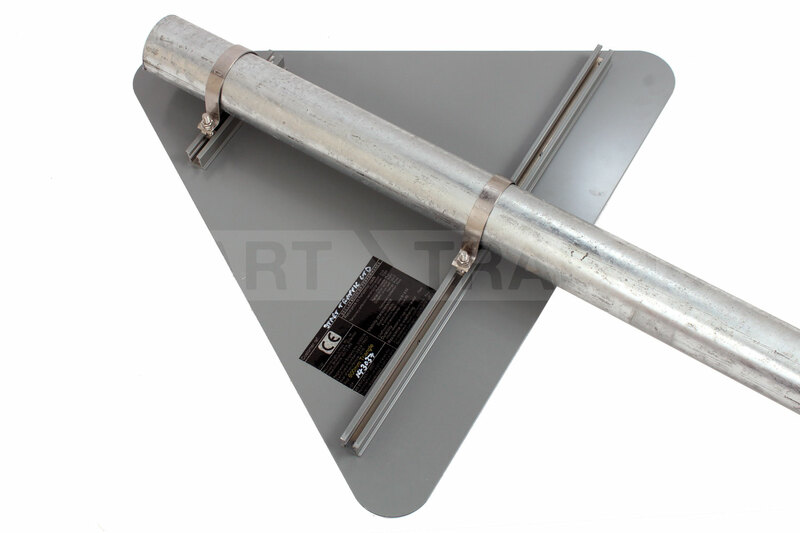 Use two 76mm clips (supplied separately) to fix this sign to a post, also available separately. It clearly shows which side of a car park or petrol station forecourt is the entrance. Designed specifically for private car parks & venues. 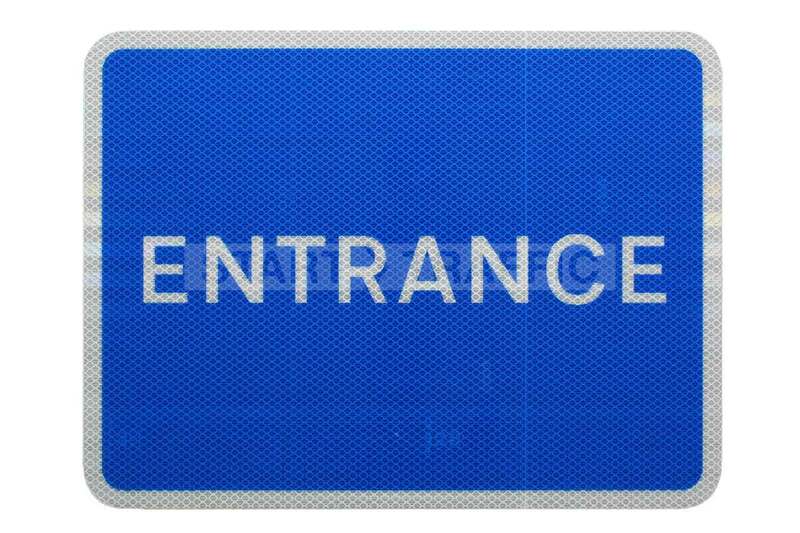 This high-quality sign is perfect for use in combination with our exit signs, all of which come in matching sizes and orientations for consistency throughout a car parking area. Some venues that these signs can be used in are supermarkets, hospitals, factories, shopping centres and even schools. By using this sign it can improve safety within a car park by ensuring the correct traffic flow is maintained. The reflectivity grade of these signs is the same as you would find on the public highway (R2), and the backing board is highly durable.